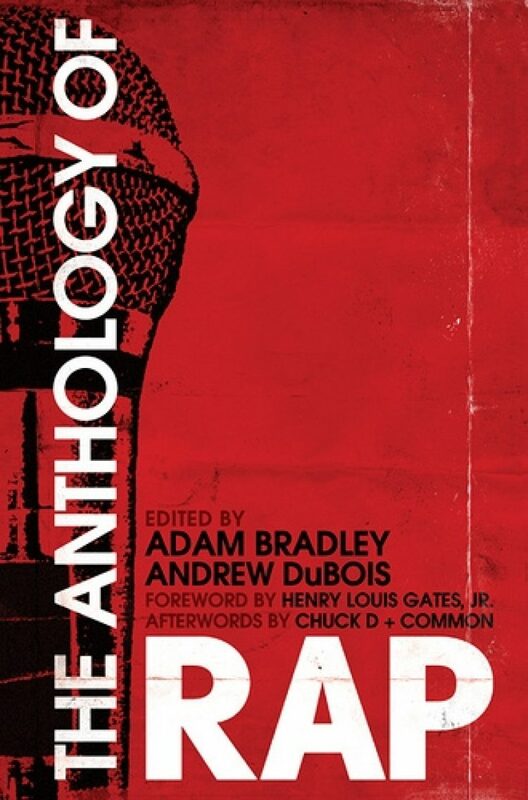 The Creativity Post | What is this thing called rap? It's common practice for an undergraduate literature major to have her face blown off by some facet of post colonial theory. IT'S common practice for an undergraduate literature major to have her face blown off by some facet of post colonial theory. My face exploder was Grant Farred’s “What's my name: Black Vernacular Intellectuals”, which characterised Muhammad Ali, Bob Marley, C.L.R. James and Stuart Hall as "vernacular intellectuals", who used their art as a platform for criticism and discourse. 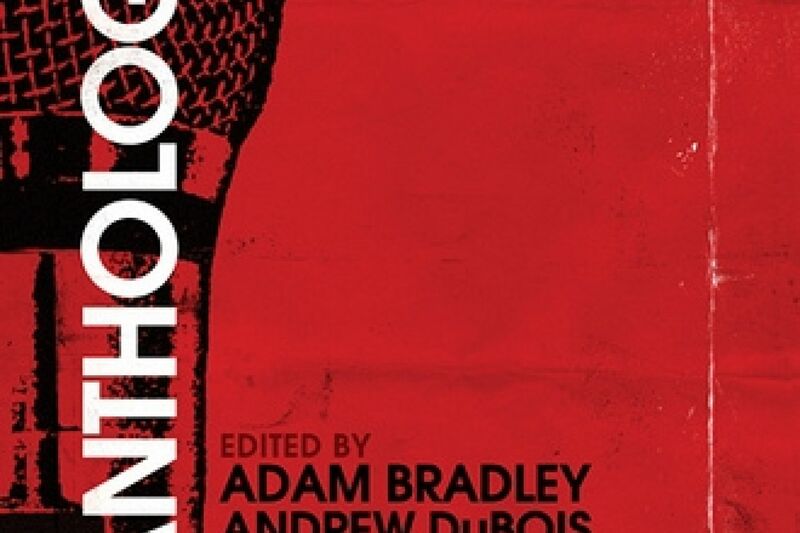 Though it turns out post-colonial theory doesn’t pay rent, that giddy comp-lit excitement feels very relevant once again now that we have "The Anthology of Rap”, edited by Adam Bradley and Adam Dubois.